Us And Them: The Year's Best Outsider Fiction Celebrated debut author Danielle Evans selects her favorite "outsider fiction" of 2010, choosing the best books that grappled with themes of identity, society and belonging. When I sat down to write this list, I realized that I would need to define what "outsider fiction" was in the first place, a daunting prospect. I came up with (and then discarded) several definitions that seemed to me problematic because they posited the "inside" as fixed and unchanging, or insider status as only an accident of birth or demographics. Much of the fiction on this list recognizes that boundaries between inside and outside are fluid and always shifting, and that people can shift with them. 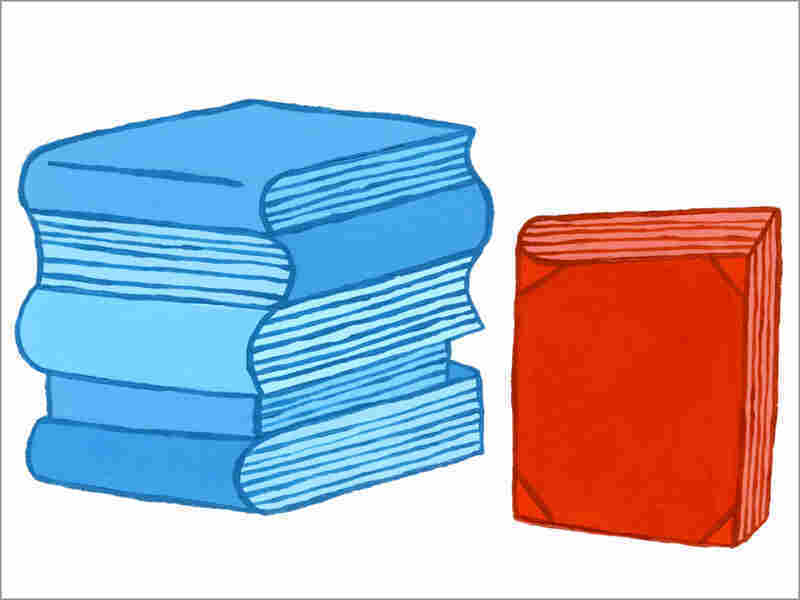 Still, the books retain a certain sensibility of outsider status, an identity forged by characters well aware that they must define themselves in light of or in opposition to external forces that might seek to impose definitions or limit possibilities. Beyond that, these books are all great, provocative reads that I'm excited to have encountered in 2010. 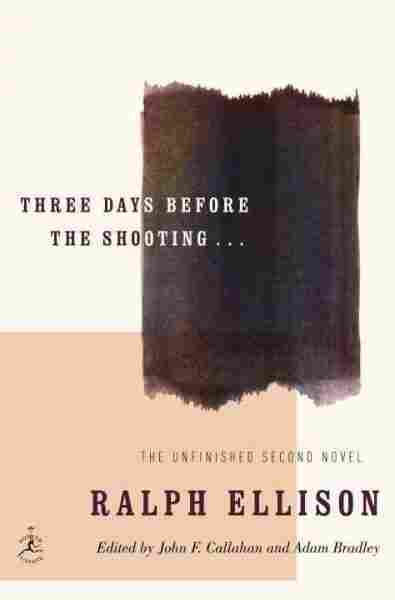 Ellison's much anticipated and never finished second novel was published earlier this year, with extensive editorial notes by John Callahan and Adam Bradley, who assembled Ellison's existing writings into a single work. Because each section begins with a discussion of its origins, and the work that went into deducing what Ellison might have intended to do with it, it's impossible to engage this book without thinking as much about process as product -- but there is payoff for the work the book demands, partly as a compelling conversation about form and process, partly as a compelling conversation about history, but mostly because Ellison, even unfinished Ellison, is Ellison, and the transcendent moments in the text are worth whatever you need to do to get there. Ellison is not an easy writer -- I've always thought that part of the lasting emotional appeal of Invisible Man is that early readers often feel understood by the book before they actually understand it -- and in this book there are resonant moments that should unsettle contemporary readers because it seems to see them so clearly. Ellison approaches media, religion, and politics with epic scope and his characteristic ear for language that shifts to fit the range of American voices without compromising its beauty or its wit. There is always an ethical question of posthumously publishing something a writer wouldn't have published during his or her lifetime, and there's certainly some room for argument here, with the text itself and with its presentation, though the editors were quite careful and conscious in their admissions of intervention and their invitation of argument. One get the sense, though, that Ellison would not have minded being the subject of argument -- reading this book made me regret not only that he didn't live long enough to finish it to his satisfaction, but that he's not around to provocatively weigh in on the present. In the introduction to Three Days Before the Shooting, Ellison is quoted saying that some pieces of writing work as "one damned thing after another, sheerly happening." Rivecca's work, in terms of form and content, is dramatically different from Ellison's, but there is in her stories a careful attention to the way that things happen to people, a conscious building pressure of narrative, and a skilled sleight of hand such that stories that often started out feeling like one moment following another built to something that left me emotionally wrecked. There's a tendency in reviewing to call the opposite of epic "small," a tendency I think does a disservice to a lot of quite beautiful and complicated work. Overcoming the assumption of "smallness" is a challenge faced not only by work about women and girls but by women and girls themselves, and the women in Rivecca's collection resist and complicate the idea of victimization, navigating a world that threatens violence and isolation, but wants to "protect" them by denying them their full personhood. I'm tempted to tell readers to jump right into my favorite stories, the simultaneously playful and devastating "Very Special Victims," and the perfectly constructed "None of The Above," but this collection feels to me organized in such a way that it should be read as a collection -- that is, the stories gain something powerful from their cumulative effect. 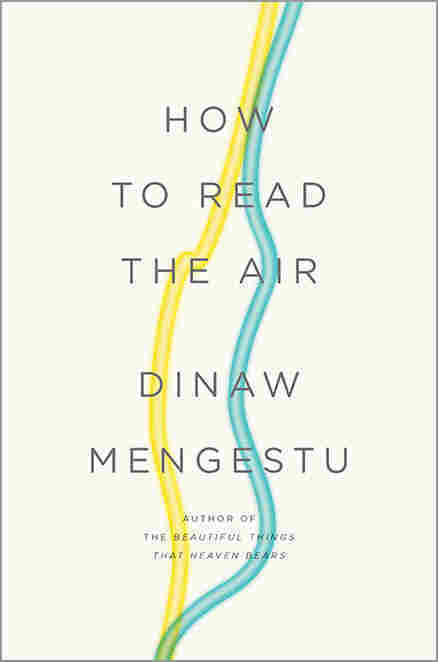 Mengestu's book has often been categorized as a novel about the immigration experience, which in some sense it is, but it could just as easily be said to be a novel about the storytelling experience -- the impulse to create one's self, or one's past, or one's environment out of some combination of what was lived and what might be imagined. 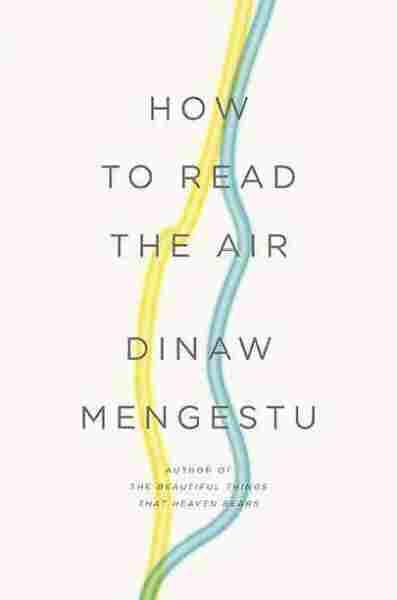 The emphasis in this book is on the role of that sort of self-invention done by immigrants or survivors of other kinds of trauma and displacement. It's a narrative about narrative, a fictitious account of the creation of multiple fictitious accounts -- a risky move that works because of the character development and the precision of the sentence level language. Part of what makes Mengestu's treatment of lies so interesting is how aware the liars are that the success of the lie depends upon the audience's willingness to believe it, how often Jonas and Angela get away with lies because the person on the other end of the lie doesn't know or care enough to question them. Reckless reinvention then becomes a sort of false freedom from the past, an ability possessed only by people who go unseen or misunderstood daily in their present. 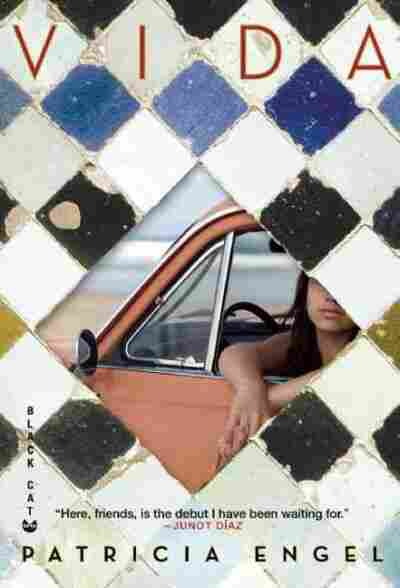 Sabina, the protagonist and narrator of Patricia Engel's Vida, shares with Jonas the experience of being the first-generation child of immigrants, and she has her own series of displacements and losses to navigate. Sabina's approach, while it does involve a fair degree of reinvention, is rooted in an almost confrontational bleak honesty about the way the world is and the way people adapt to fit it, a narrative exploration of how far a person can run before accepting that she can't get away from herself. I am often not a fan of the novel-in-stories, but it works beautifully here because Engel has constructed such a solid and sympathetic central character. 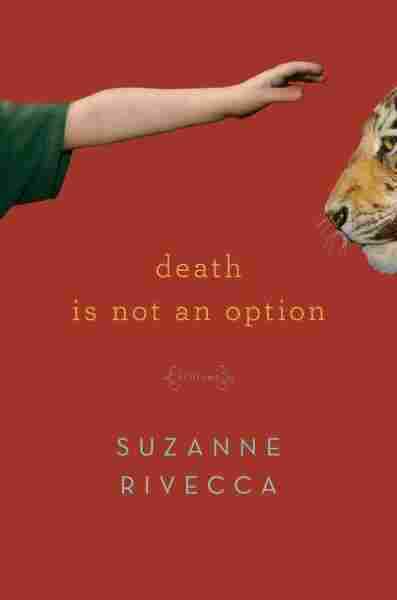 Fiction tends to like its women breakable, but Sabina doesn't break, and the narrative voice doesn't flinch. I have smuggled a book of poetry onto my outsider fiction list, but it seems an "outsider fiction" piece is an appropriate place to consider categorical boundaries. 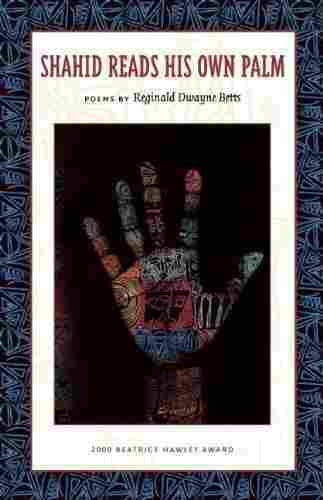 So, without taking anything away from the poetry of Shahid Reads His Own Palm -- Betts' work with form here is one of the collection's strengths, and there's no poem I'd claim as a prose poem -- I think it's fair to say that this is also a collection of stories, and the stories add up to an overall narrative of lives in prison, or lives attached in some way to a prison. Part of the value of this work is its very intimate take on the U.S prison crisis -- and with the U.S imprisoning more people per capita than any other industrialized country, and nearly a quarter of black men having been to prison at some point, it is indeed a crisis -- but it would be a mistake to pretend that the primary value of this work is in its topicality. There's a careful, complicated, and often difficult-to-confront intimacy to the work here, a repeated quiet devastation in lines like these from the poem "Love in the Time of Chain Link Fences," spoken by a prisoner watching another man's sister leave the jail: She cried when she walked to the car an hour / after walking in, ashamed at her brother in / chains. I wanted her to be ashamed of me. 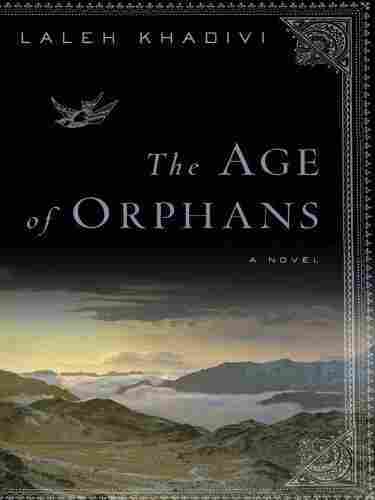 Out in paperback this year, The Age of Orphans is a beautiful novel about a Kurdish boy who is swept into the formation of the modern Iranian nation state. In the interest of full disclosure, Laleh Khadivi is a friend of mine -- a good enough friend that during a particularly melodramatic moment I once asked her to drive over in the middle of a Wisconsin winter and feel my pulse to make sure the flu wasn't killing me -- but had I known that this was the work I was tearing her away from, I would have been much more judicious about my interference with her writing time. It's not an easy book -- there's a lyricism to the prose and a brutality to the violence depicted and somehow the lyricism intensifies the effect of the violence rather than obscuring it. On one level it's the story of one man; on another, an account of Iran's history; but on an even larger level it's the story of the nation-state in general, and what the formation of a nation or national identity demands in the way of sacrifice of the self, particularly when the self is of a marginalized or subjugated group, a set of questions that seems particularly relevant for the U.S in the present. Danielle Evans is the author of the new short-story collection Before You Suffocate Your Own Fool Self (Riverhead). She teaches literature at American University.